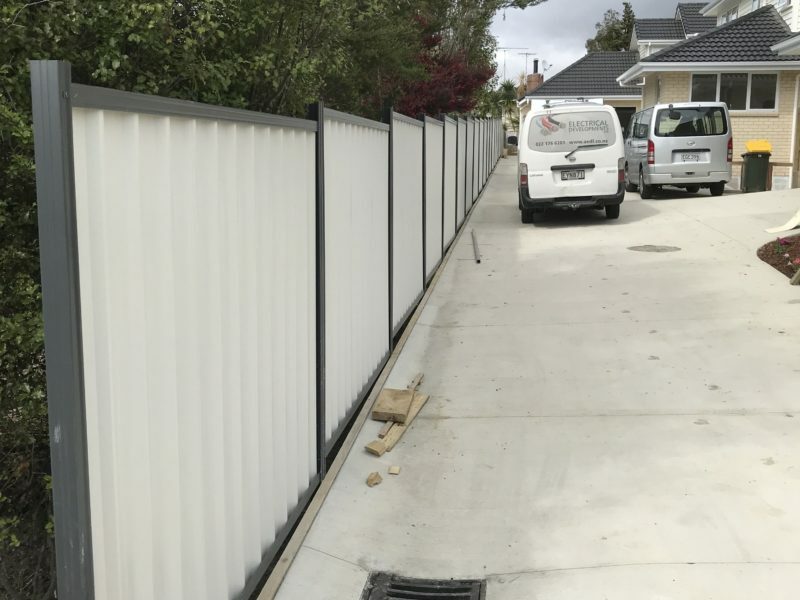 Whatever style or type of fence you are after, we can supply and install it professionally, creating a look of distinction for your home, business or pool area. 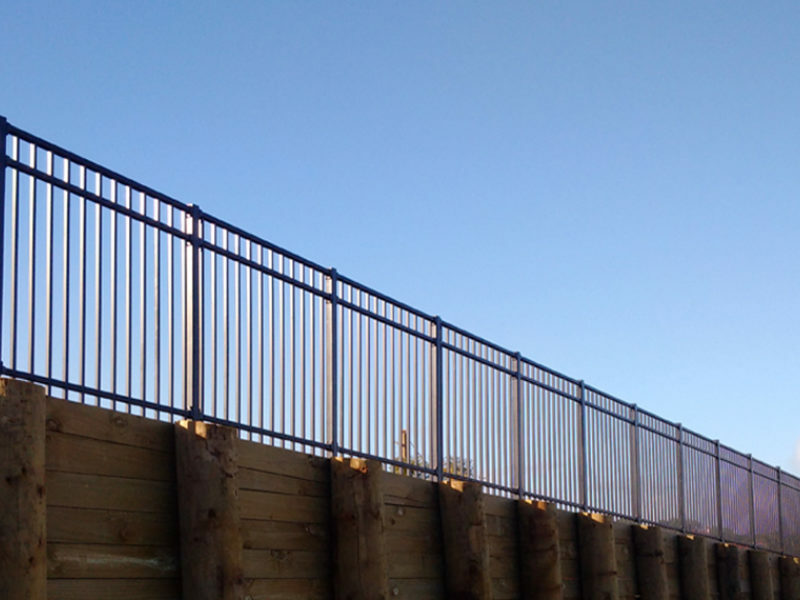 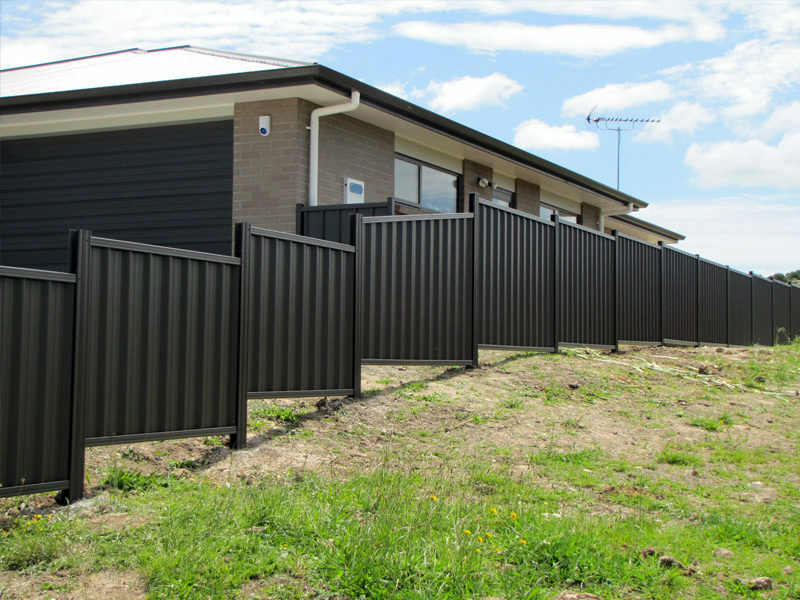 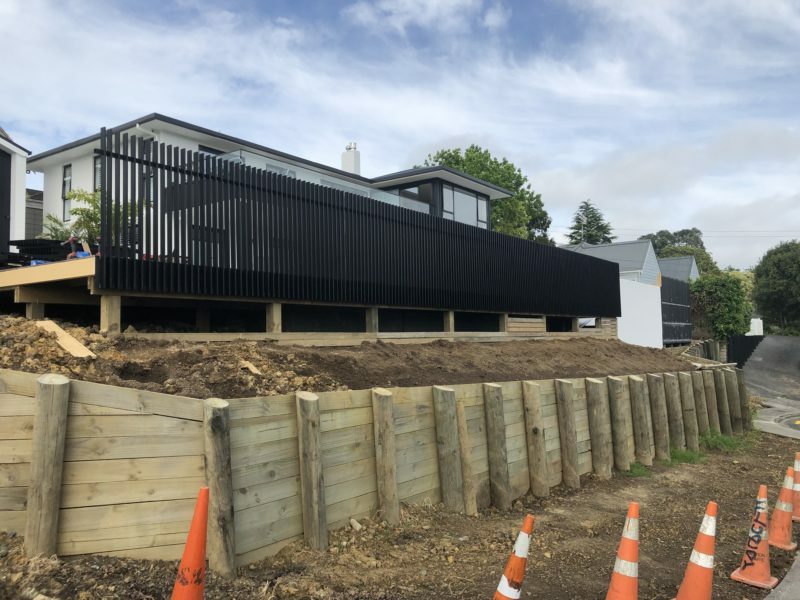 Depending on whether you are interested in fencing your home, pool, spa or business, we are happy to give you advice on what fencing materials and styles are suitable for the project. 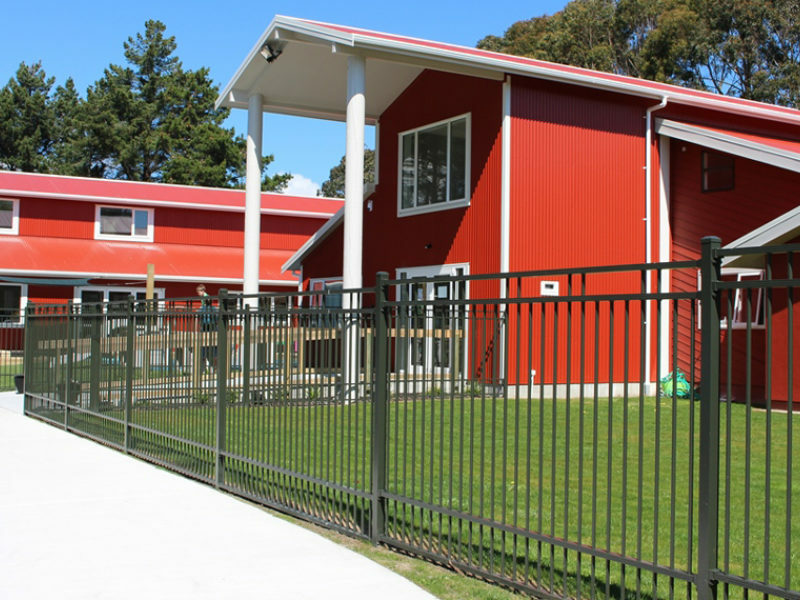 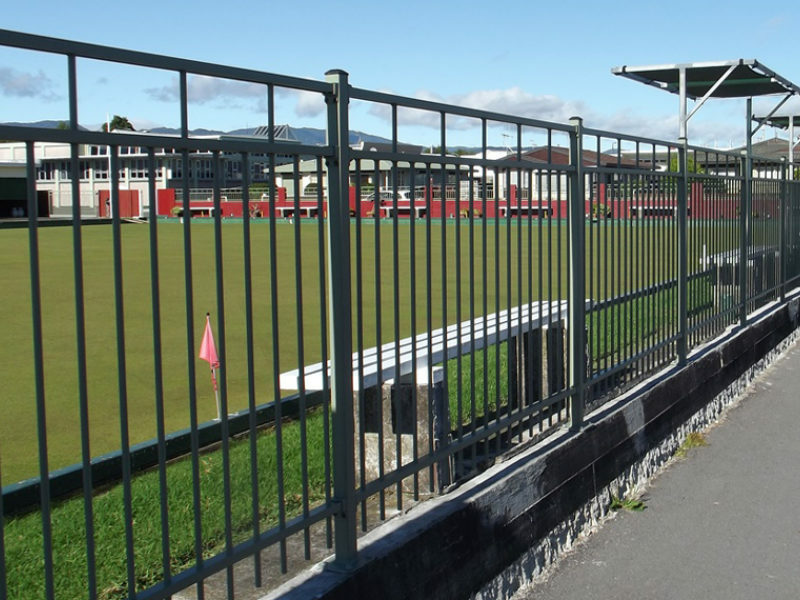 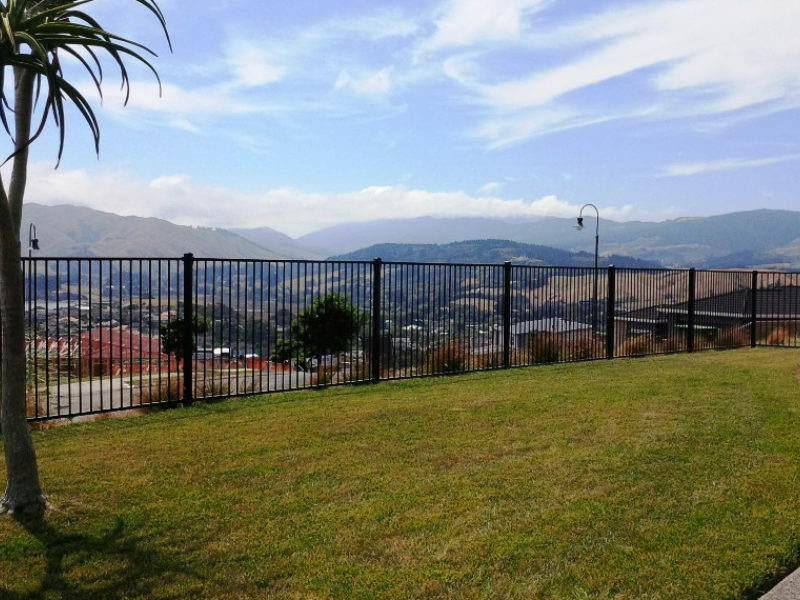 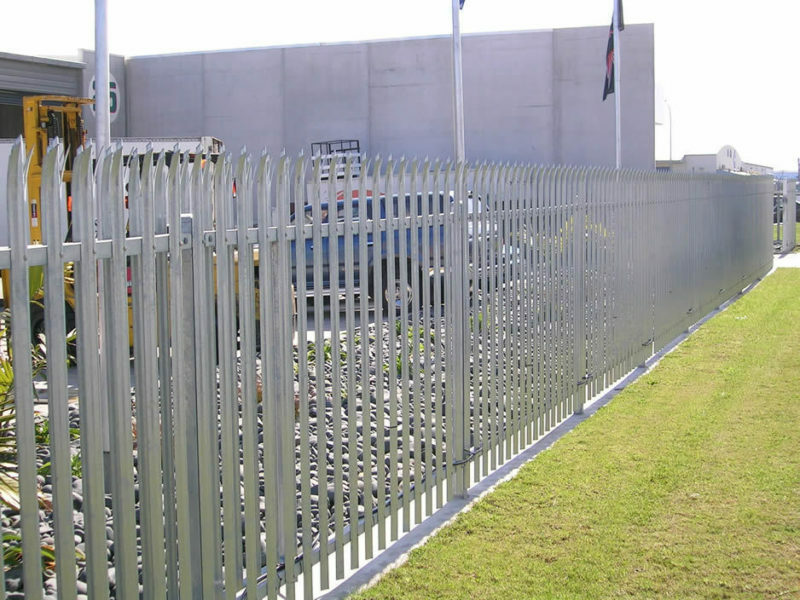 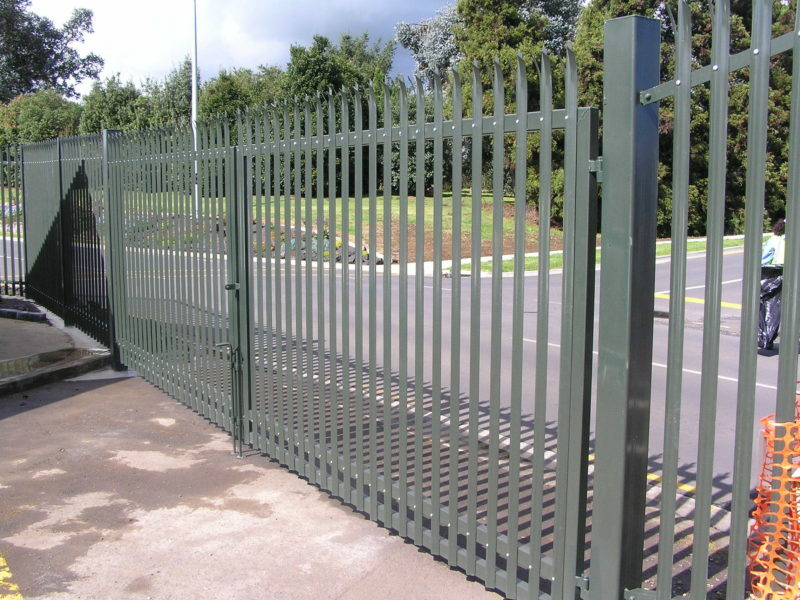 We install both metal and aluminium fences.